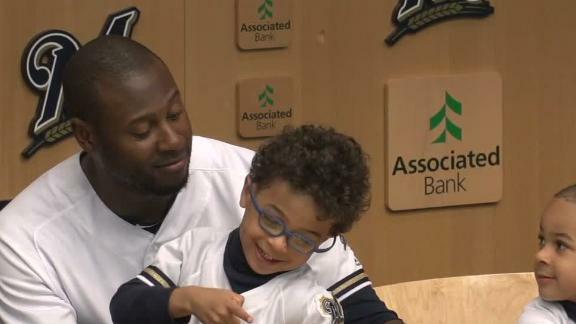 Lorenzo Cain's son yells "not today!" 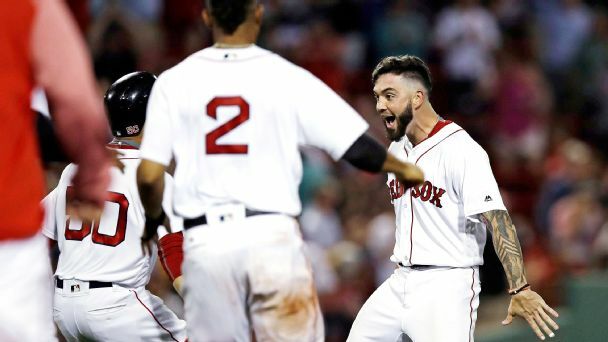 as Cain talks about his game-ending home run robbery. 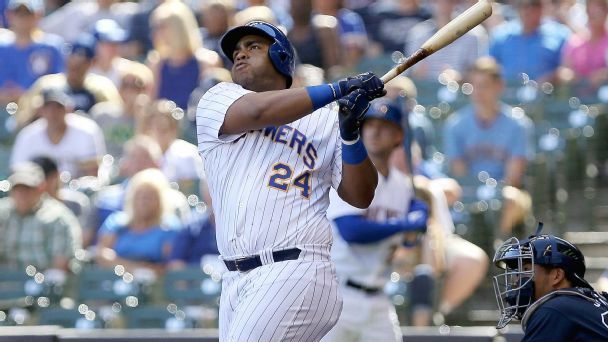 The Brewers, Rays and Twins are perpetually a couple of bad deals from a crisis. 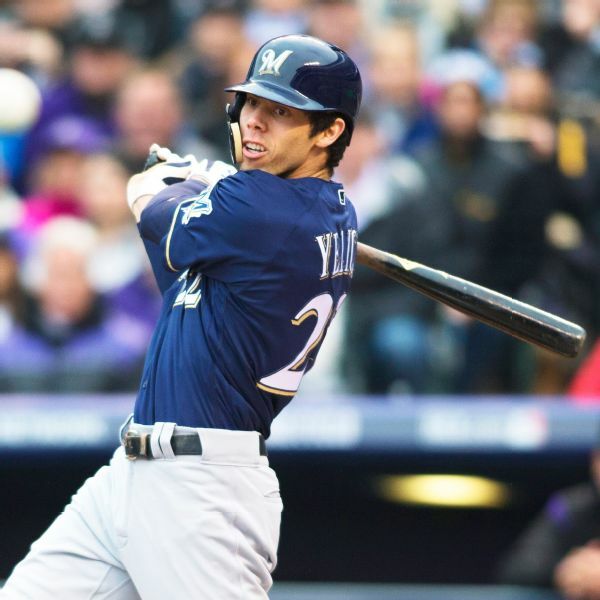 But each has learned to use the newfangled free-agent market to its advantage. 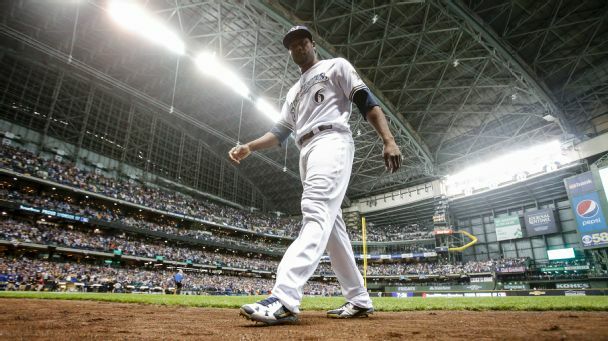 Lorenzo Cain expresses his disappointment after not catching a ball in the ninth and thinks Josh Hader needs a day off after throwing 46 pitches. 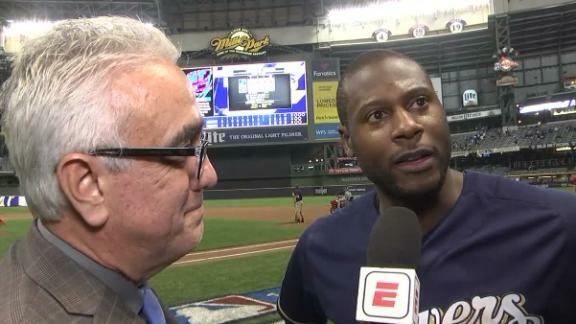 Lorenzo Cain reacts to the Brewers winning the National League Central division title and breaks down Christian Yelich's dominance. 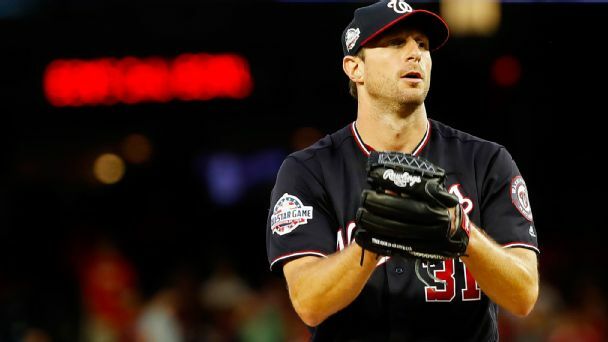 The Nats ace has a legitimate shot at joining Clayton Kershaw and Justin Verlander as the only hurlers in the past quarter century to win the award. 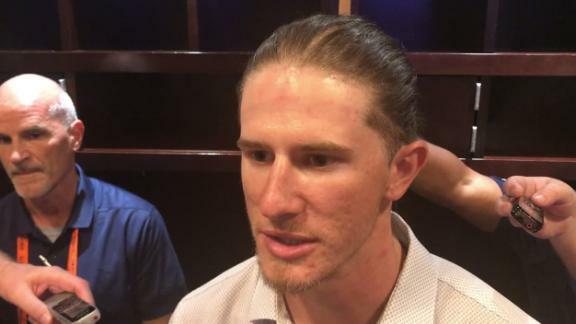 Brewers pitcher Josh Hader will be required to take sensitivity training and participate in the league's diversity and inclusion initiatives after tweets from his past emerged during Tuesday's All-Star Game. 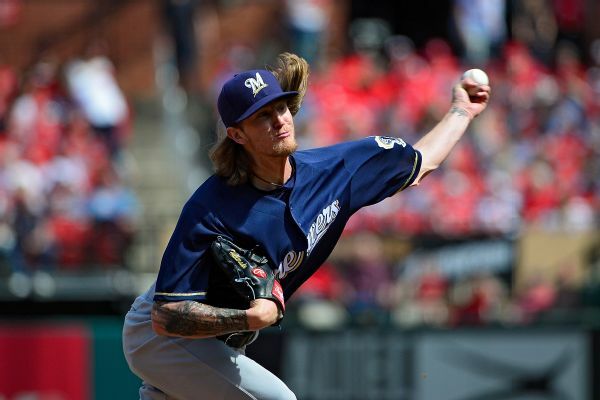 Brewers pitcher Josh Hader says the tweets that surfaced don't reflect his current beliefs. 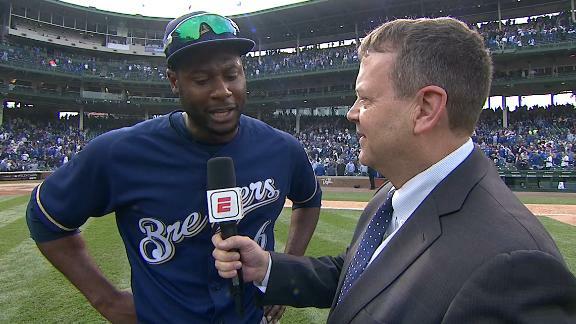 Teammate Lorenzo Cain says the team will move on.